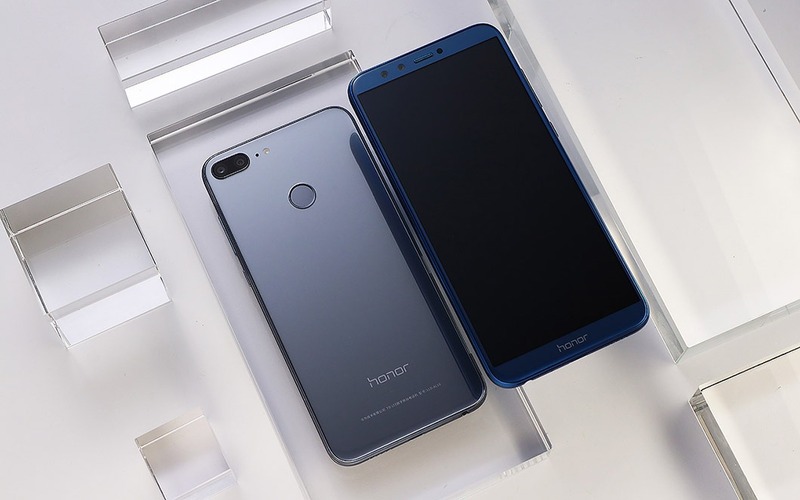 In December last year, Honor launched the Honor 9 Lite in China with downgraded specifications than the Honor 9 but upgraded design. The phone features a beautiful Glass and Metal design with an 18:9 display on the front that we have seen in all the Honor phones launched in past few months. The phone was rumored to launch in India soon, and today, the product page of the phone appeared on Flipkart that confirms that the launch is happening soon and it is going to be a Flipkart exclusive smartphone. Talking about the phone, it features glass on both the front and the rear. There are four cameras in total, i.e., dual cameras on both the rear as well as the front. The micro USB port and the 3.5mm headphone jack is present on the bottom. Since the display has an 18:9 aspect ratio, the fingerprint scanner is present on the rear. Specs wise, it is powered by a 2.36GHz octa-core Kirin 659 processor with 3/4GB RAM and 32/64GB internal storage that can be expanded up to 256GB. The phone has a 5.65-inch Full-HD+ display with a resolution of 2160x1080p. The dual camera setup is the same on the front as well as on the rear, i.e., 13MP primary camera and 2MP secondary camera. There is a 3,000mAH battery under the hood with no fast charging whatsoever. The phone runs on Android 8.0 Oreo with EMUI 8.0. Now, the specifications are pretty similar to those of the Honor 9i, which is available to buy at Rs 17,999. The Honor 9i features the same Kirin 659 processor, four cameras, Full-HD+ display (a bit larger) and a slightly bigger battery. So, there is no doubt that the Honor 9 Lite will be priced below Rs 17,999. 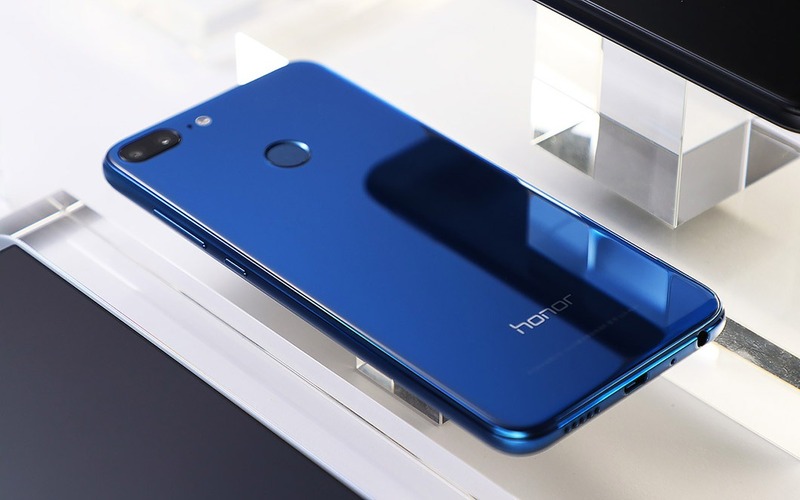 The Honor 7X with the same chipset, FHD+ display, and dual rear cameras is already available to buy for Rs 12,999, so it will be interesting to see the pricing for the Honor 9 Lite. We all know Honor never fails to surprise with its pricing. Take the Honor V10’s pricing as an example.